Producing virtual clouds from lines of code is not an easy task. Drs. Steven Ghan and Minghuai Wang at Pacific Northwest National Laboratory were recognized in a headliner article A Community Atmospheric Model with Superparameterized Clouds in Eos, Transactions, American Geophysical Union for doing just that. The weekly magazine publishes geophysics news, announcements and peer-reviewed articles on current research and on the relationship of geophysics to social and political questions. Clouds are notoriously difficult to represent in global climate models. One promising alternative is to represent clouds using models with grids that capture the cloud updrafts and downdrafts based on principles of conservation of momentum and energy. A team including scientists at PNNL applied a superparameterization of clouds to the Community Earth System Model (CESM) and released the new model to the community. The particular multiscale modeling framework based on CAM is now called the superparameterized-CAM (SP-CAM). Over the past several years, scientists from many institutions have explored the ability of SP-CAM to simulate tropical weather systems, the day-night changes of precipitation, the Asian and African monsoons, cloud-aerosol interactions and other climate phenomena. The new model has a stronger physical basis and produces clouds and cloud-aerosol interactions simulations that are more realistic than those using traditional cloud parameterizations. 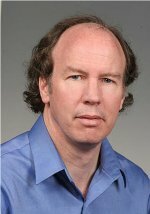 Ghan is well recognized in the climate research community and highly regarded for his expertise in developing, evaluating, and applying parameterizations for climate models, including aerosol interactions with clouds. He is a co-chair of the U.S. Department of Energy's Atmospheric Systems Research Cloud-Aerosol-Precipitation Interactions Working Group, co-chair of the CESM Climate-Chemistry Working Group, and served 6 years on the Scientific Steering Committee for the Community Earth System Model. He has authored or co-authored more than 120 peer-reviewed publications. 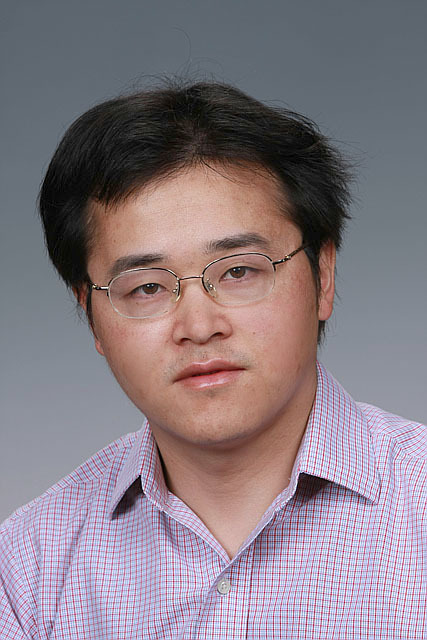 Wang has extensive experiences on modeling aerosols, clouds and aerosol-cloud interactions in global climate models. He has pioneered the use of SP-CAM to study aerosol-cloud interaction and used it together with satellite observations to constrain aerosol indirect effects. He was a contributing author to the Intergovernmental Panel on Climate Change's Fourth Assessment Report. He has authored or co-authored 27 peer-reviewed publications. Reference: Randall DA, M Branson, M Wang, S Ghan, C Craig, A Gettelman, and D Edwards. 2013. "An atmospheric model with clouds superparameterized." EOS, Transactions, American Geophysical Union 94(25), June 18, 2013.